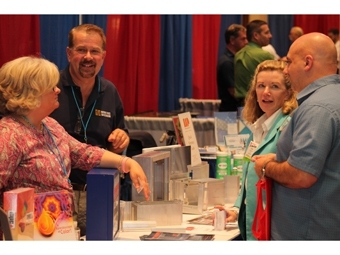 The Northeast States Sign Association (NSSA) has announced that the 2017 NSSA Northeast Sign Expo will be held this year at the Connecticut Convention Center in downtown Hartford, Connecticut on September 28 and September 29, 2017. The Expo will display over seventy-five exhibits featuring new products, technologies, and techniques highlighting the ever-changing sign industry. Nearly 1,000 professionals from the custom, commercial, architectural, and digital sign industry are expected to attend this year’s two-day Expo in the Capital City. Steel Art Company, Altec Industries, and Watchfire Signs are Platinum Sponsors of the 2017 NSSA Sign Expo. For more information and to exhibit, call (401) 654-6515 and visit www.nssasign.org.